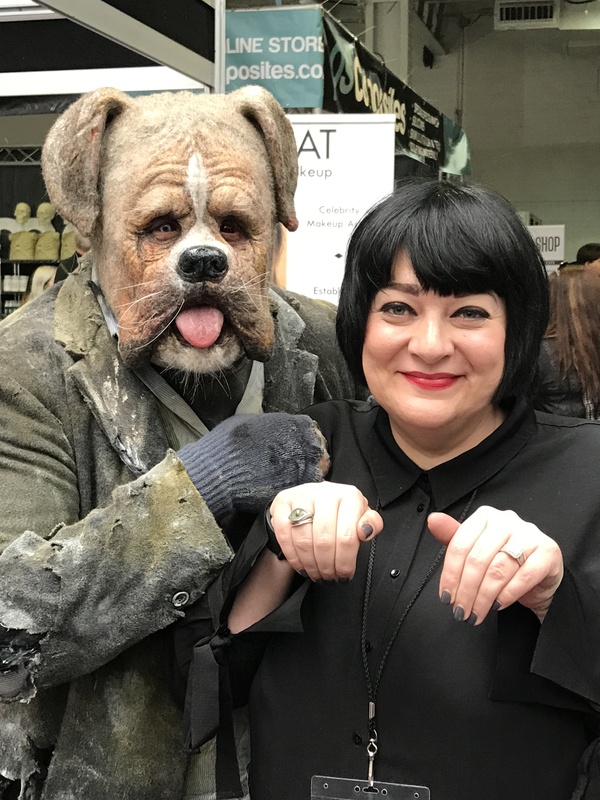 The International Make-Up Artist Trade Show, IMATS, is a major annual event in the make-up artistry calendar. 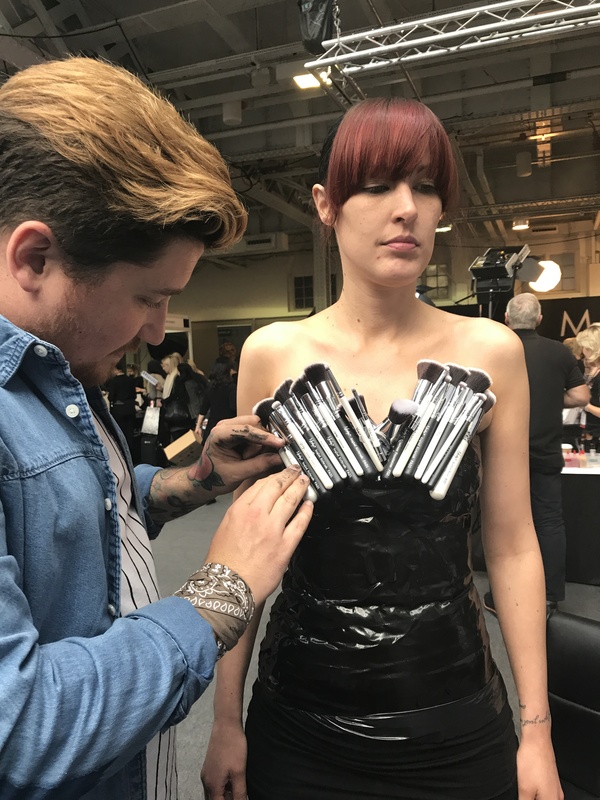 Professional make-up artists from fashion, editorial, TV and film give talks and practical demonstrations. 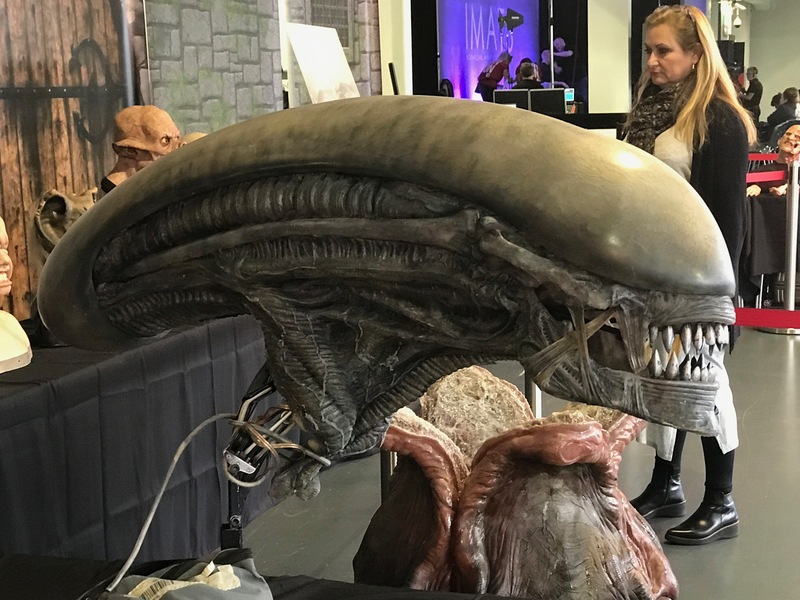 It’s such a powerful draw that this year it attracted speakers including the make-up artist Sharon Dowsett and teams from Alien: Covenant, the Hellraiser movie series, Pirates Of The Carribean: Dead Men Tell No Tales and Game of Thrones to name drop just a few. 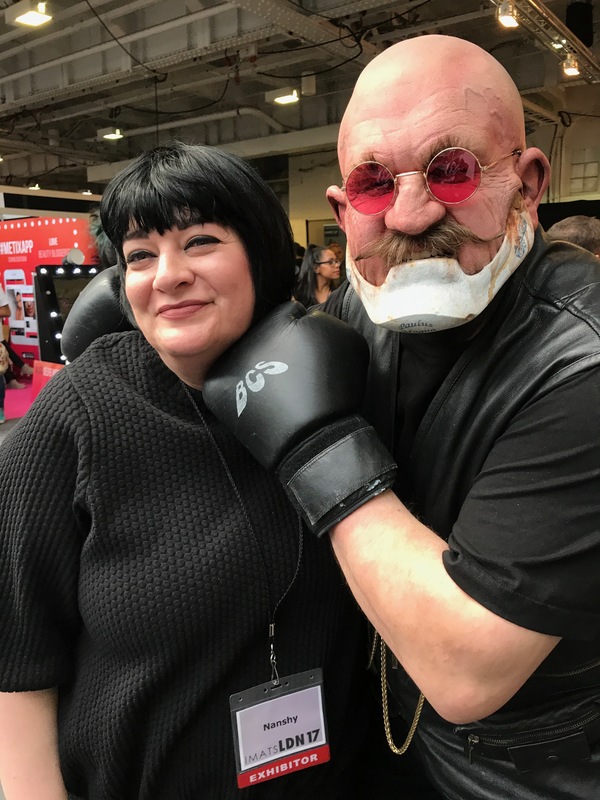 Thousands of make-up artists and students attended to network, learn and buy product. 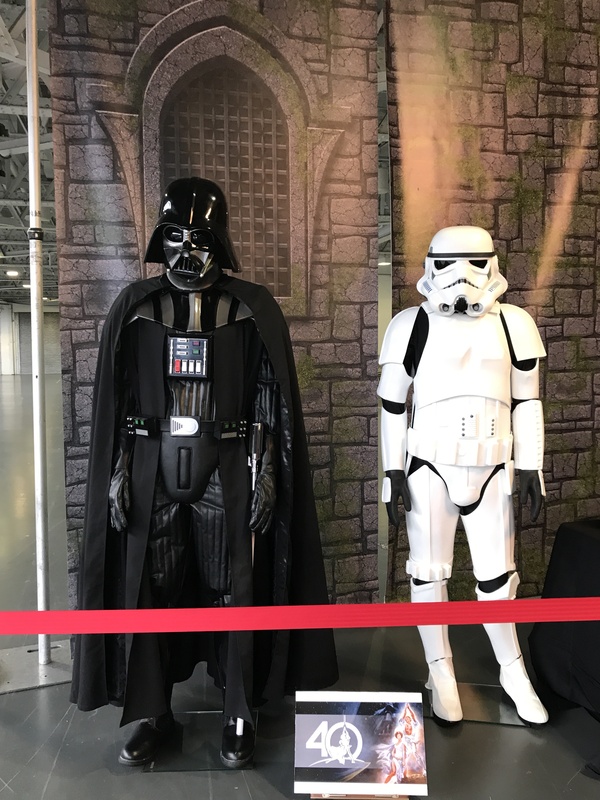 A make-up museum and student make-up competitions also drew the crowds. 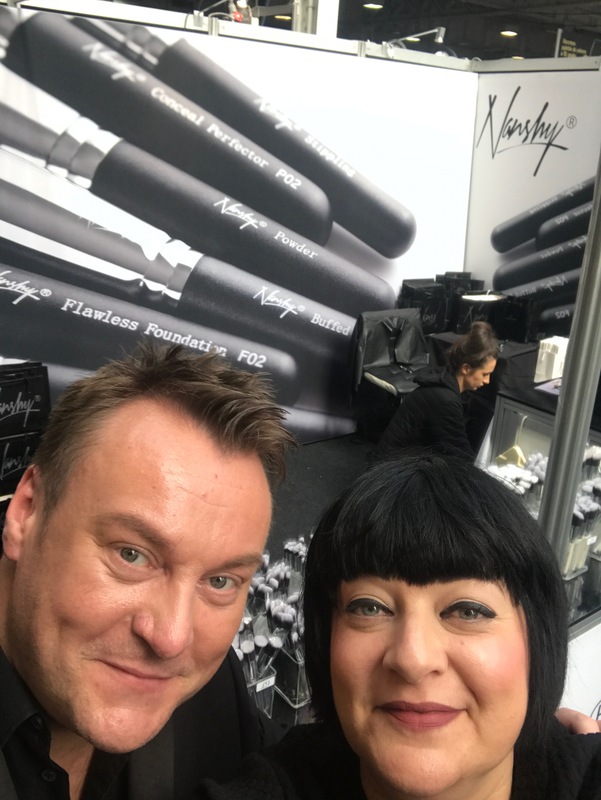 For the third year running I represented my make-up brush client Nanshy throughout all three days of the show. 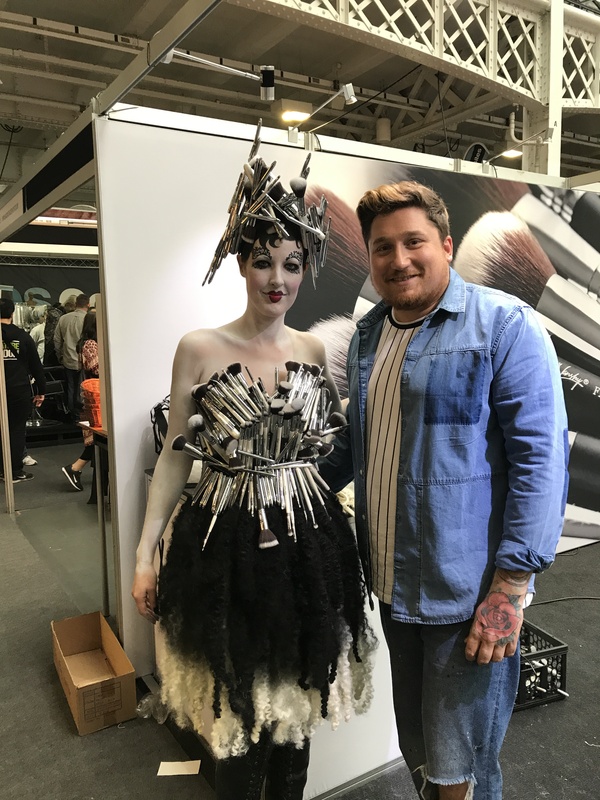 On the Nanshy stand, the designer and stylist Joey Bevan created a character dressed in Nanshy make-up brushes and on set make-up bags with make-up and bodypaint applied by Paul Herrington. 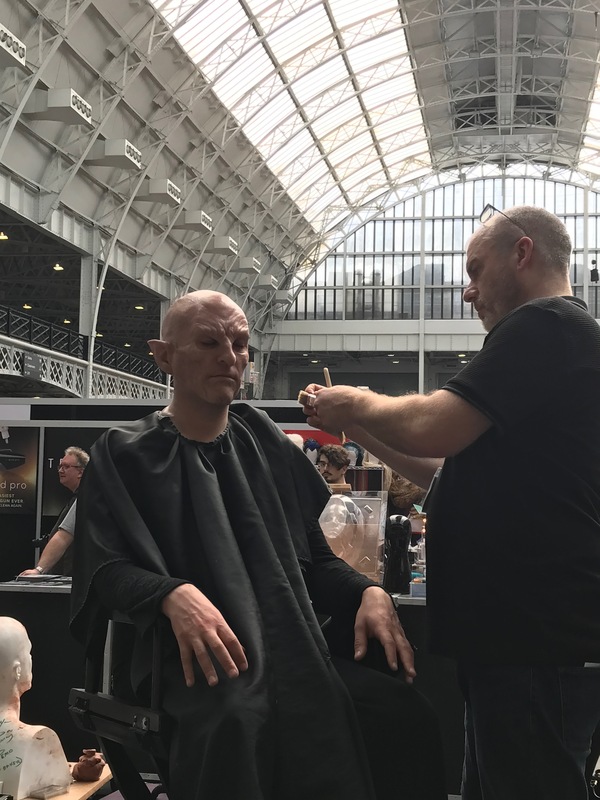 Personal highlights for me included meeting make-up artists and their creations including Stuart Bray (his work includes Saving Private Ryan, Game of Thrones, Doctor Who), Neill Gorton (Doctor Who, Ex Machina, Saving Private Ryan) and Dan Frye (Prometheus, Doctor Who, Game of Thrones). I’m already looking forward to going next year as it’s a privilege to get to work in this environment and to speak with make-up artists from students to those who have been awarded multiple Emmys, Oscars and BAFTAs.